It is ideal for women who want the fastest fat loss, without investing money in lots of weights or equipment. I should know. I used it to lose over 41 inches in my first several months with T-Tapp. For moms who have carried one or more babies, or really any women, fat loss can be a huge challenge. 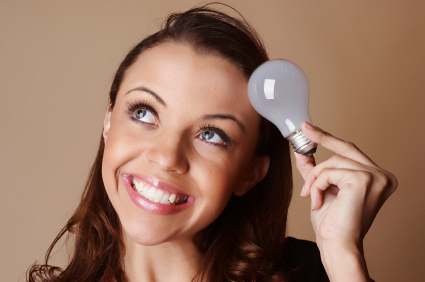 Many spend large amounts of time and money trying the same old ideas, just with different names, only to get minimal results, if any. But it doesn't have to be this way. What if there was a fat loss secret, a fat loss secret that would let you keep eating the foods you like, one that gave you fast fat loss, natural fat loss? No, it is not too good to be true. Yes, it will take some time, effort and commitment. But probably no more than what you have already put in, in the past. This fat loss secret has a name. 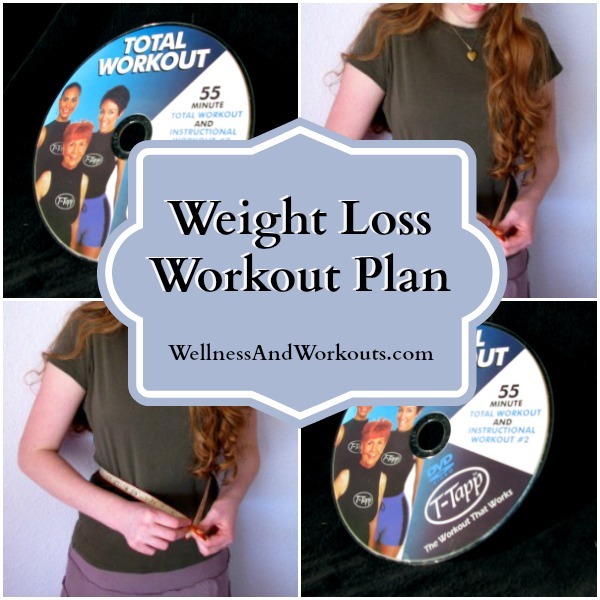 It is Teresa Tapp's weight loss workout plan, T-Tapp Total Workout. Why do I call Teresa Tapp's T-Tapp Total Workout the fat loss secret you've been looking for? Because this weight loss workout plan will help you to work smarter, not just harder. When done properly, it is an intense fat burner/quick weight loss program. 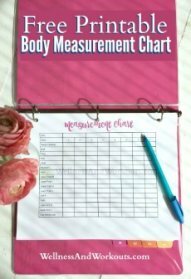 Not all women will see their weight drop immediately, but a sudden drop in size is what most women see who are consistent with this fat loss regimen. 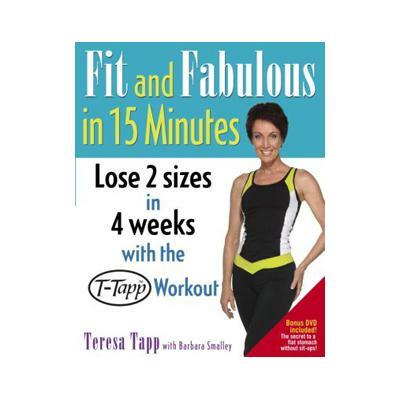 When your copy of Teresa Tapp's T-Tapp Total Workout first arrives, you will follow along with her instructional sessions. Why? Because when T-Tapp moves are done with the correct form, it allows for comprehensive, compound muscle movement. What does this mean? Well, with most typical exercise, which is isotonic, only one muscle attachment is activated. T-Tapp exercises activate both attachments of a muscle, so the full length of the muscle is worked. This is why T-Tapp's moves are called comprehensive. Compound muscle movement means that a movement uses multiple muscles at once. So in the same amount of time it takes to do a non-comprehensive, non-compound rep of one of the traditional, isotonic, "fat loss plans," you can get multiple muscles more thorough stimulation each with T-Tapp. Here is a link to a YouTube video, in which Teresa Tapp will lead you through a quick demo about comprehensive compound muscle movement. It'll only take a minute. Try it, see how it feels! "During boot camp, there's a significant exchange of fat for muscle, and although it varies from person to person, in my twenty-five years of teaching T-Tapp, I've noticed statistical patterns. The average person will gain five to seven pounds of muscle within one week, and at the same time lose seven to ten pounds of body fat. This exchange may not show on a scale, but it will be revealed in inch loss. That five to seven pounds of muscle is intrinsic muscle core--and that's what will stoke that new fat-burning furnace at an average of 250 to 350 calories or more per day without any change in diet. But you must T-Tapp at least four days in a row to get that internal core density." T-Tapp Total Workout is an excellent home workout routine to use to start your day. When I get up early and do this 45 minute routine (45 minutes is what Teresa Tapp says -- in the edition I have, the program includes water breaks, so it actually lasts for 52 minutes, FYI) first thing, I feel better, more energetic, and more relaxed, all day. But anytime of day that YOU are able to do it is the best time! It is a quiet routine--no loud music, no jumping or stomping. You can do it while your little ones sleep. Give Teresa Tapp's T-Tapp Total Workout at least a two-week try. You, too, will likely find it to be the fastest weight loss workout plan that does not require weights. If you are interested in both the T-Tapp Total Workout, and also the T-Tapp Basic Workout Plus, and aren't sure which to choose, you might want to know that the T-Tapp Basic Workout Plus is included in the T-Tapp Total Workout. T-Tapp Total Workout consists of the T-Tapp Basic Workout Plus, and then about 30 additional minutes of other exercises. You do not need to buy both, separately, unless you plan to give one away! Why am I so enthusiastic about this weight loss workout plan? See my T-Tapp story! Want to see the T-Tapp workout system I first bought? Check it out, here!